One of the most prestigious and anticipated events on Cape Town's social calendar, the J&B Met is not only about thoroughbreds, but is a day of glamorous fashion, entertainment and sophistication, accompanied by J&B Scotch Whiskey. 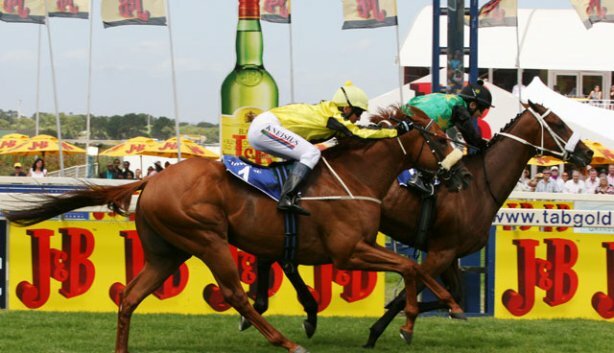 The R1.5-million prize money is in keeping with its status as the premier horseracing event in South Africa, and the Official After Party is a highly rated post-race event that continues the festivities well into the early hours. Are you interested in horseback riding in South Africa? Please contact Hidden Trails for further information. Thank you!